If you would like to order more than 51, please give us a call at (800) 741-7755 or email us at sales@usmicroproducts.com. 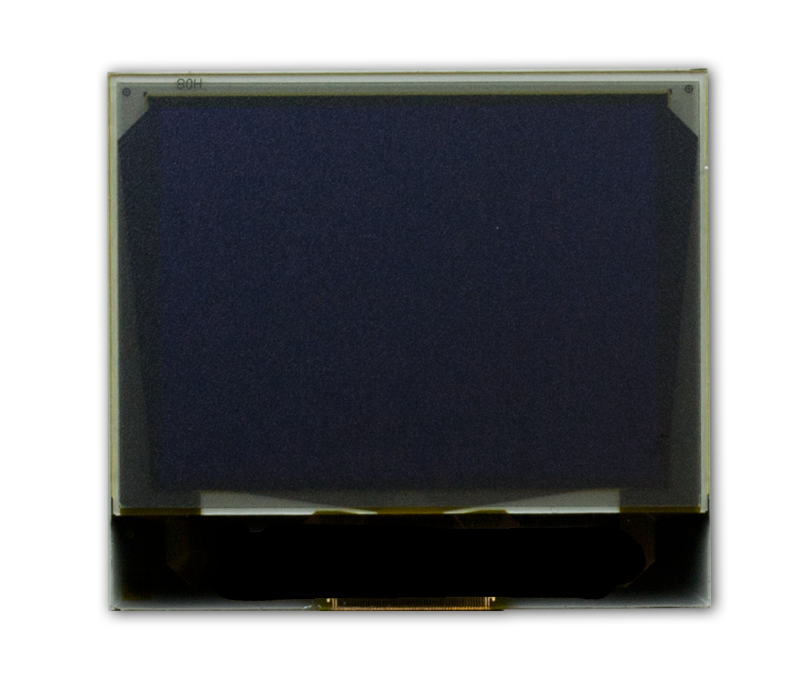 The USMP-P27201 is a 1.32" white Passive Matrix OLED (PMOLED). 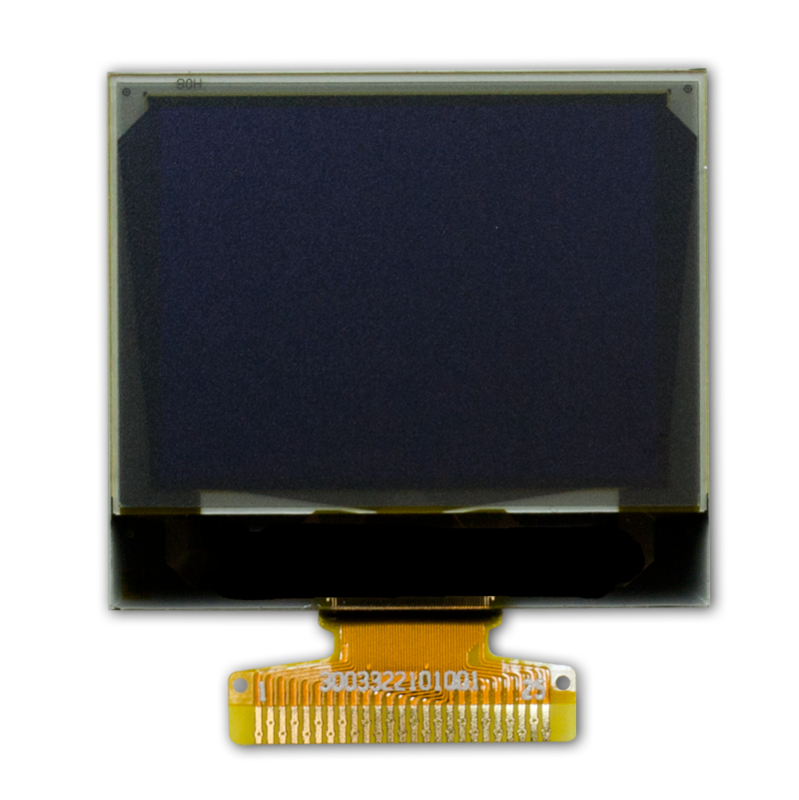 PMOLEDs are self-emissive which eliminates the need for a backlight. This makes their power consumption far lower than LCD modules and allows them to be ideal for portable battery operated applications. Let the skilled engineers at US Micro Products help you with incorporating a PMOLED into your next display project.